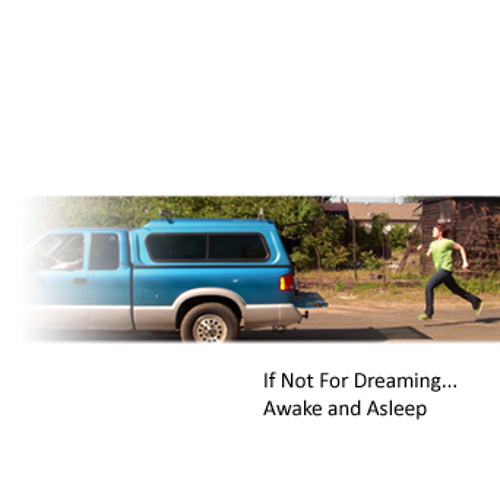 If Not For Dreaming is an alternative rock band from New Haven, CT. The four piece band features vocalist Amity Wahl, guitarist Pasquale Russo, bassist Angie Mariano and Drummer Hank Schnackenberg. The group is currently working on a brand new release due out spring of 2013.